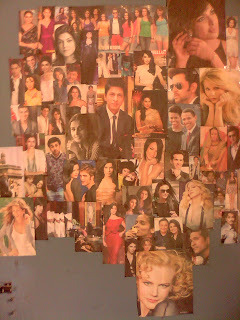 We all admire people from different fields of life, be it sports, academics, Hollywood, Bollywood, music and the list continues. 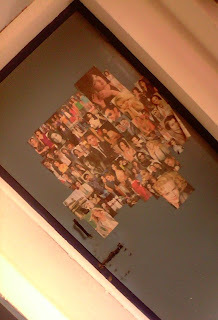 We may collect lots of their posters but one good way of having all of them at one place together can be sticking their pictures, cut in the shape we want, on our doors. 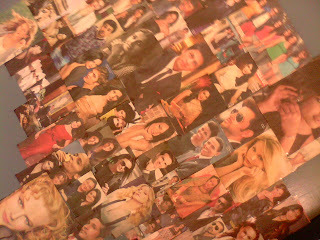 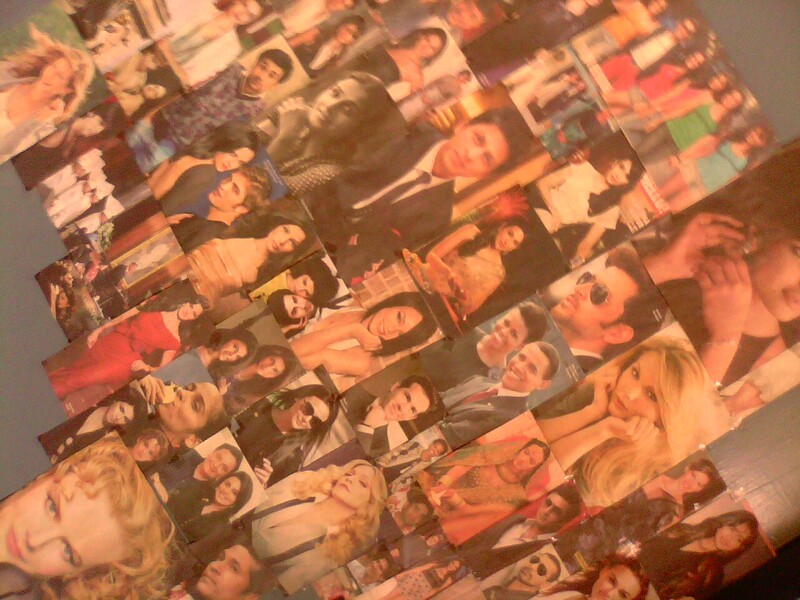 I collected all the pictures from the newspaper, which included pictures of Shah Rukh Khan, Madonna, Natalie Portman, Deepika Padukone, Rihanna, Sandra Bullock and even Sachin Tendulkar and Indira Gandhi and the Obama's !